Our warehouse employees are highly trained specialists that can pack your products quickly and professionally with minimal risk of damage during shipment. As an import and export broker, Midwest Logistics can safely accommodate global or international product shipments by handing the involved paperwork and working with your manufacturer or distributor. We have the resources and knowledge needed to ensure your international shipments are safe during air, sea, truck or van transit. We also offer full e-commerce shipping. We can print your custom packing slips on all orders and take care of the shipping quickly and accurately, ensuring quick delivery to your customers, so you maintain a high level of customer satisfaction. 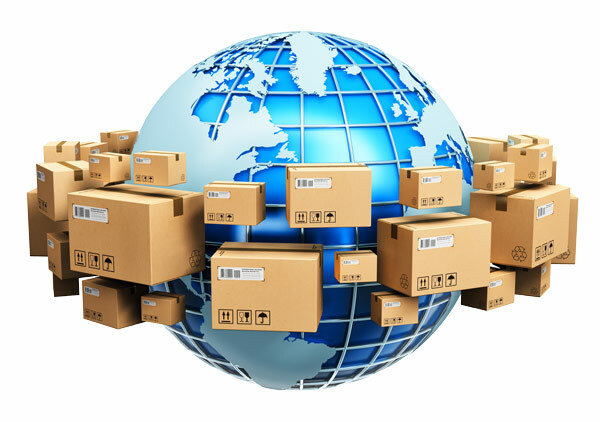 Prompt delivery shipments help to earn repeat customers, positive customer feedback and more word of mouth referrals. Any order placed through our fulfillment service before 12 p.m. Central Standard Time Monday through Friday will be shipped the same day. Freights can also be sent out on the same day in most circumstances.